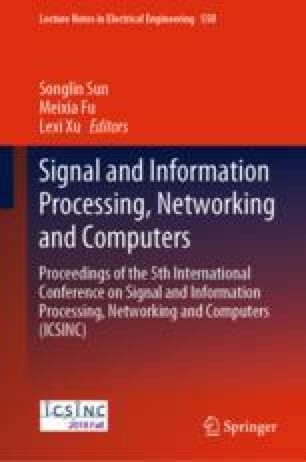 Research on Multi-person pose estimation is partly improved by deep learning and the computer vision. Multi-person pose estimation is expected to be involved in many applications, such as fitness training, pedestrian recognition, military training, and so on. The prospect of multi-person estimation development is promising and challenging. This paper provides a brief survey on four major multi-person pose estimation methods – DeepCut, DeeperCut, OpenPose and AlphaPose, and presents the advantages and disadvantages of these methods. This work is supported by National Natural Science Foundation of China (Project61471066) and the open project fund (No. 201600017) of the National Key Laboratory of Electromagnetic Environment, China.